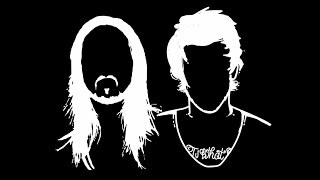 Click on play button to listen high quality(320 Kbps) mp3 of "Louis Tomlinson and Steve Aoki perform Just Hold on! | Finals | The X Factor UK 2016". This audio song duration is 0: minutes. This song is sing by Louis Tomlinson and Steve Aoki perform Just Hold on! | Finals | The X Factor UK 2016. You can download Louis Tomlinson and Steve Aoki perform Just Hold on! | Finals | The X Factor UK 2016 high quality audio by clicking on "Download Mp3" button.